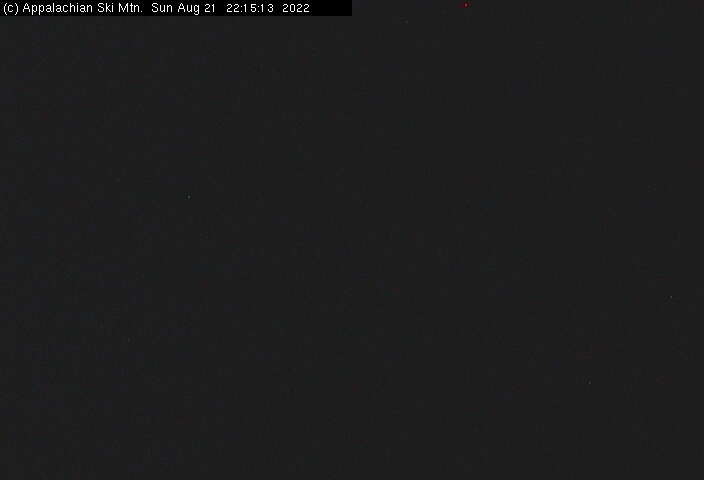 This is the original webcam located at the base of Appalachian Ski Mountain. This Blowing Rock Cam updates every minute during operating hours. For more information on the winter fun at Appalachian Ski Resort in Blowing Rock click to SkiSoutheast.com and www.AppSkiMtn.com.